In 1992, I started my small shop called “Skip To My Room” in Portland, OR. I was only 26 years old, and little did I know what the future would unfold for this small city girl. I was soon asked if I could feature some children’s rooms for the “Street of Dreams”. I was not so familiar with what this was, but even so, said, “Yes”. The designing and planning began. First starting with two fabric swatches I loved and represented the sweetness of keeping a little girl in pink. I designed the bedding and looked at it for weeks. 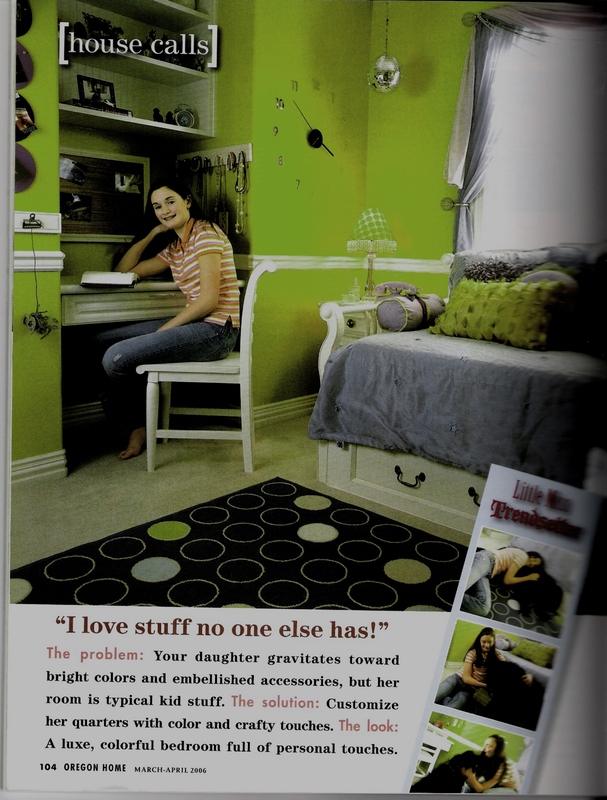 I then chose furniture pieces that would transition from a little girl into a young teen, so mom and dad would not have to reinvest in furniture as the child grew. Each piece was carefully chosen and carefully placed. Storage, charm, function, and design, all working together. I was not aware that national magazines sent field editors out to local designer home showcases such as the Street of Dreams. I really did not know much as a designer. Yet, in my naivete, one did show up on a sunny day in Portland, OR. Getting placement in a major national magazine was an honor. I would like to tell a story of making phone calls, searching the fine prints on who to call, but the perfect reality is they called me and asked if they could “shoot” this room. Being a designer, there were no negotiations, only a smile and a yes. 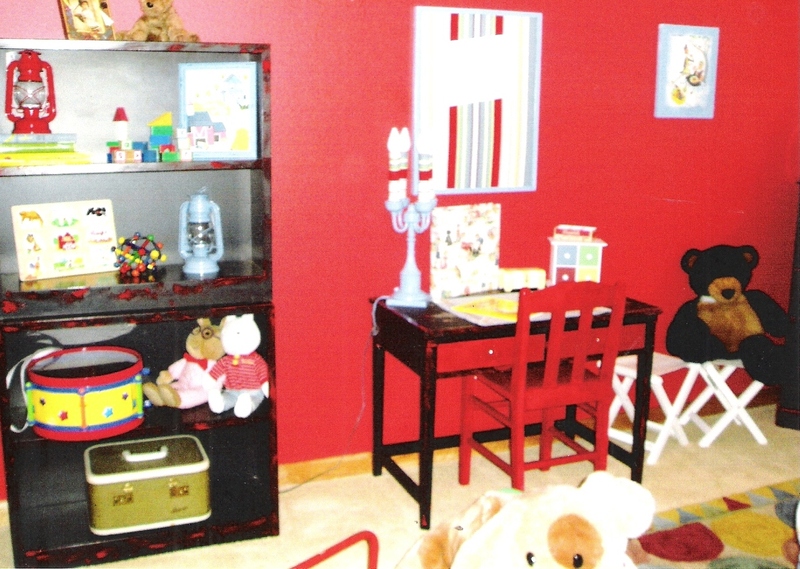 This room was to have every element of design worked out for this precious little girl. 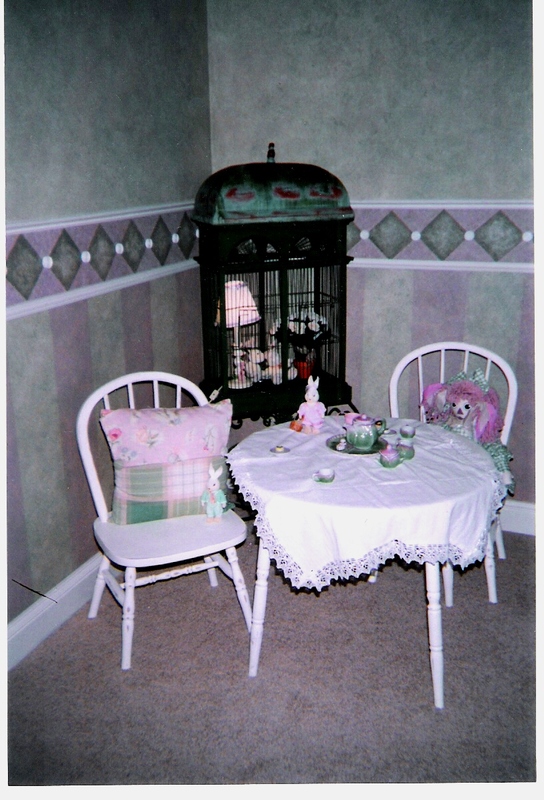 Painting the walls to match the bedding, choosing lamps, and tables, shelves, and all the things a little girl could imagine, right down to her tea party with her stuffed friends. Even her vanity, just off her room would flow with the design accents chosen. Every little detail with something new and interesting. I am just a tad embarrassed that I underscored the window treatment. 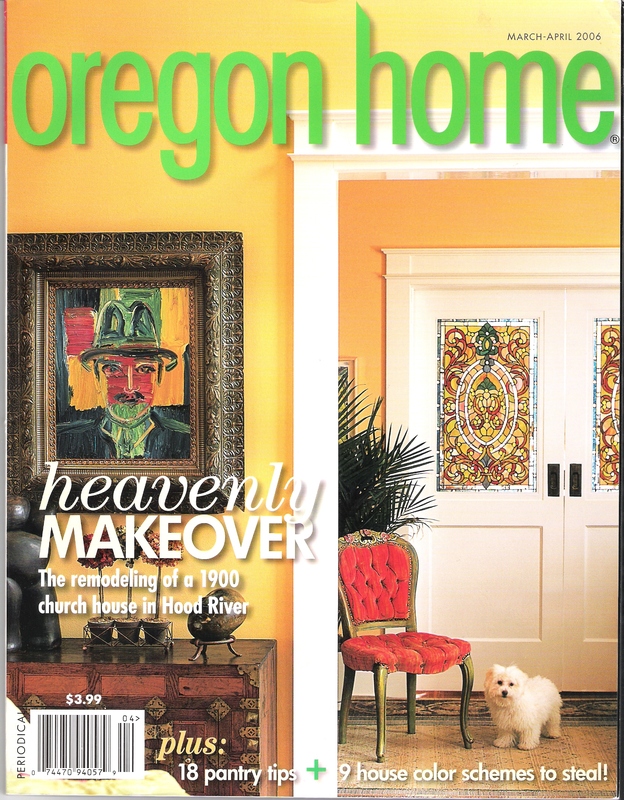 If I had known that Better Homes & Gardens would be showing up, too, I would have invested more time. Alas, that window topper did not hinder their desire to have this four page spread in their national magazine. The next series of pictures are ones that I took. I guess there is a reason I am not a photographer! 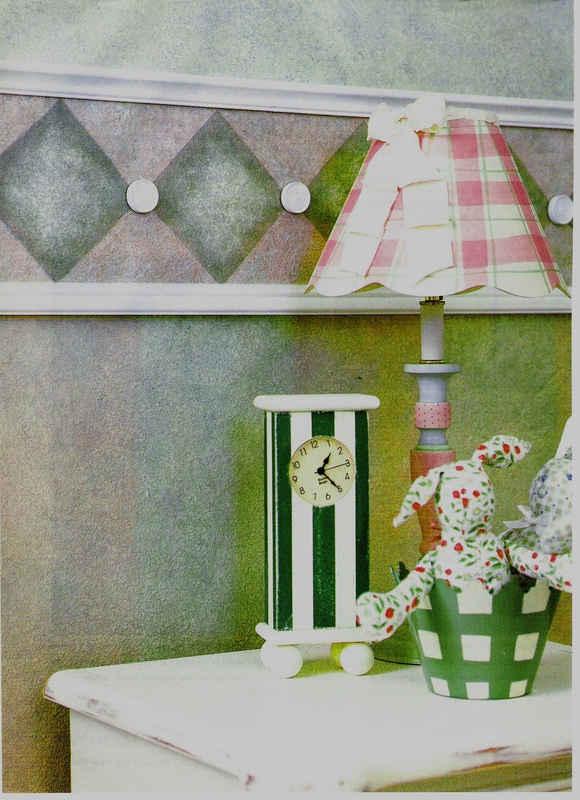 Part of what makes a room special is when you do not allow yourself to get stuck on color matching that is perfect. There are various hues of pinks, greens, and cream. It made it easy to gather all the accessories by not holding true to one specific color of the pinks and greens. 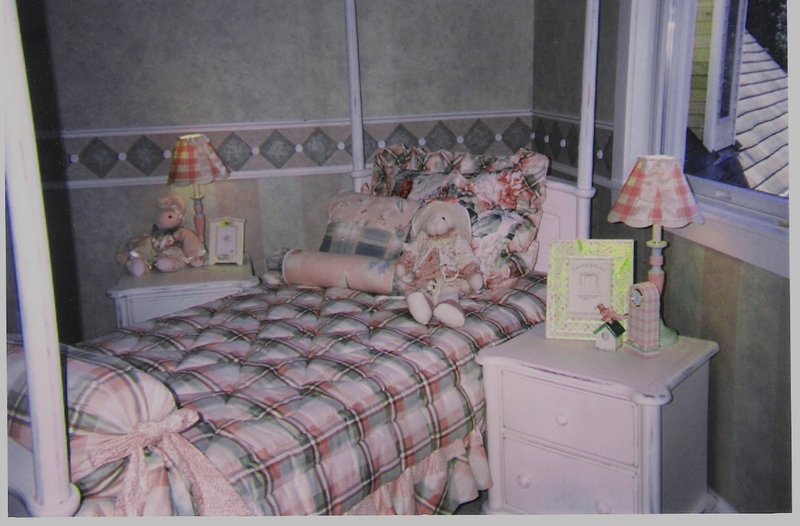 This little girls room, was also featured in Better Homes & Gardens first ever “Kids Room Magazine”. 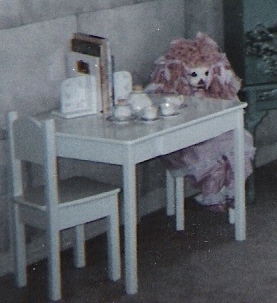 I think the writer, who insisted this room be featured twice in two separate publications was once a little girl who dreamed of pink, tea parties, and dolls. Perhaps with her own children these pictures moved emotions of being a mother with a little girl. I am blessed to have had this feature. One room after another, designing for so many precious children. How did I even begin to have such a specialized field? 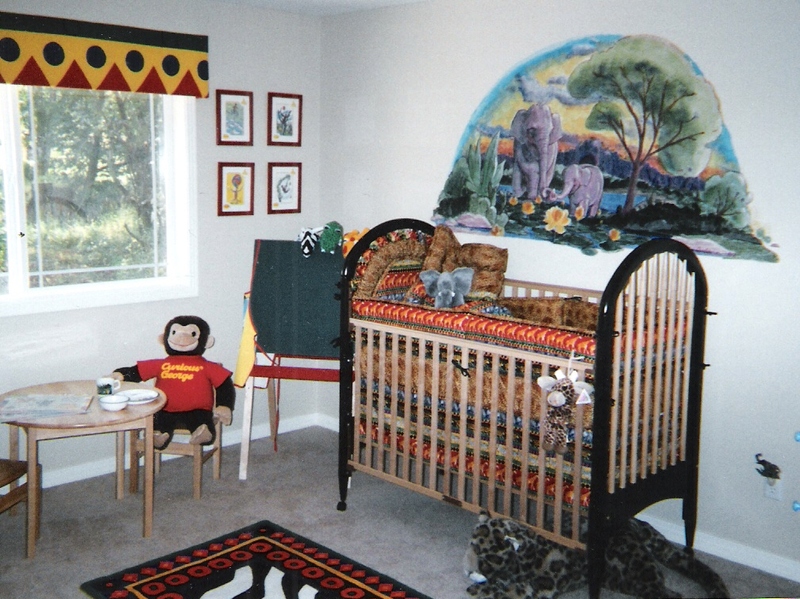 Long before I had my own shop I was helping my friends design their kid’s rooms. 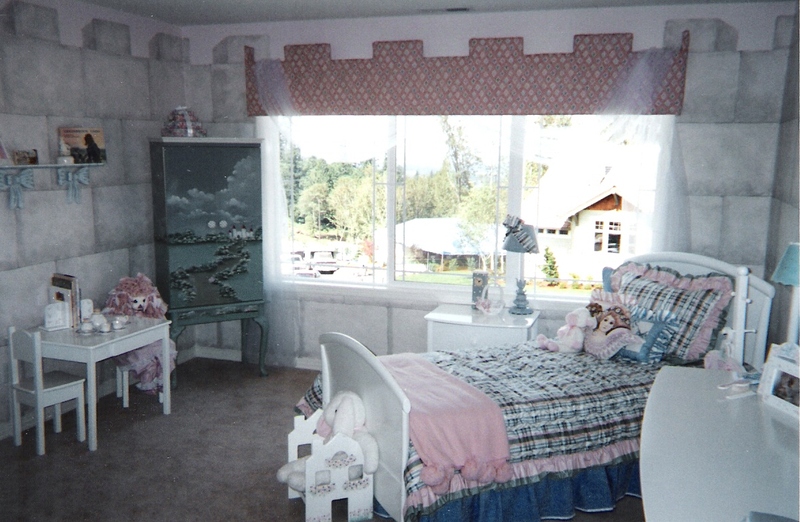 When a mom or dad wanted to have a special place for their child, often there was this dream in their head, but the stumbling block was how to make it happen. I knew how to make the vision and dream become a reality. Certain things inspire us, as individuals to have spaces and places which express who we are. As a designer I knew how to make it all come together. Much like this room. A little girl wanted to be a princess in her castle, so I worked to give this little girl exactly what she wanted. 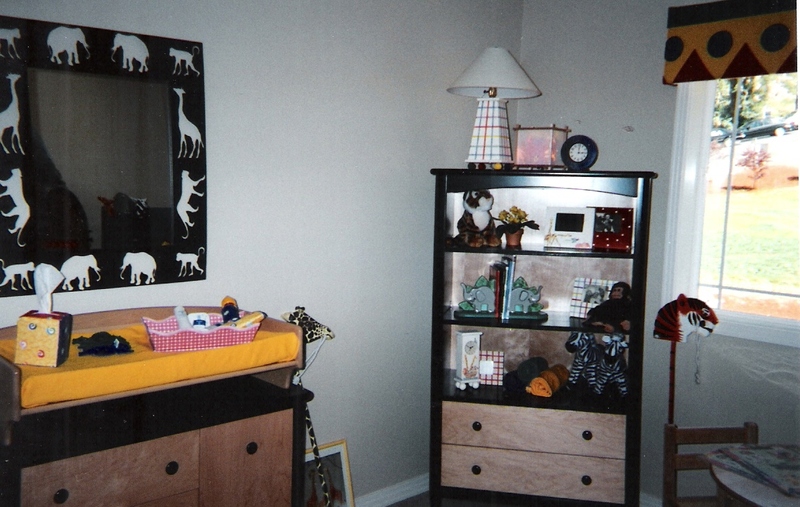 Sometimes it is hard for a parent to recognize just how cute a room can be once the personality of their child evolves. This little four year old girl chose the fabrics. The parents thought the furniture, which was their choice, was much too mature for her fabric choices. 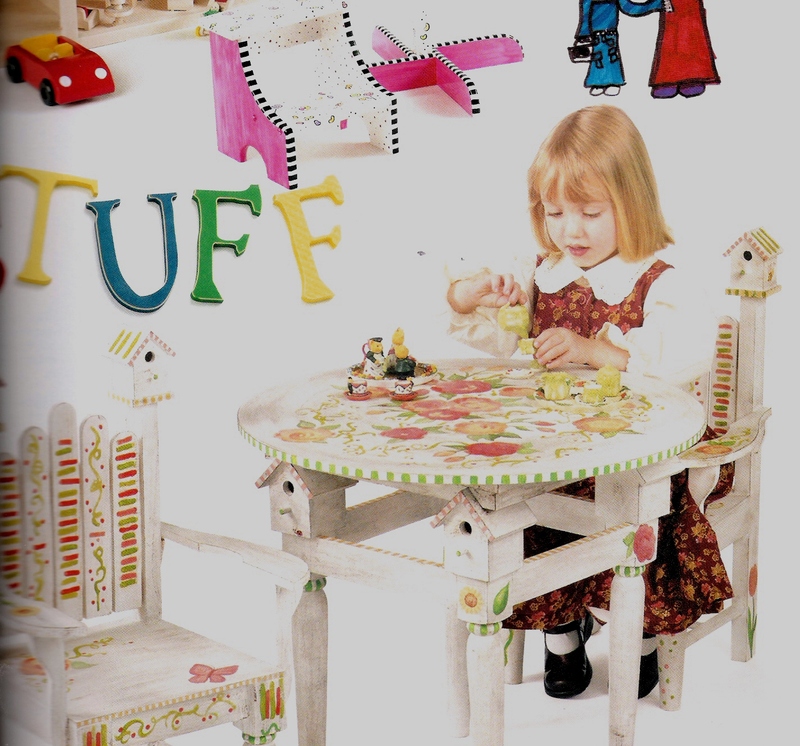 Yes, very mature furniture, but the fun and personality of this girl is played out through all the design elements. Mom and dad were surprised and very happy how this room represented their little girl. How about a little boy’s nursery that will grow with him. I am sure today, that table and chair set, easel, and monkey have been well loved, and this little boy is as creative as ever. The mirror is a metal with stamped out animals. I took this into a special glass place, and had the mirror taken out and shatterproof glass put in, so baby could see himself with each diaper change. 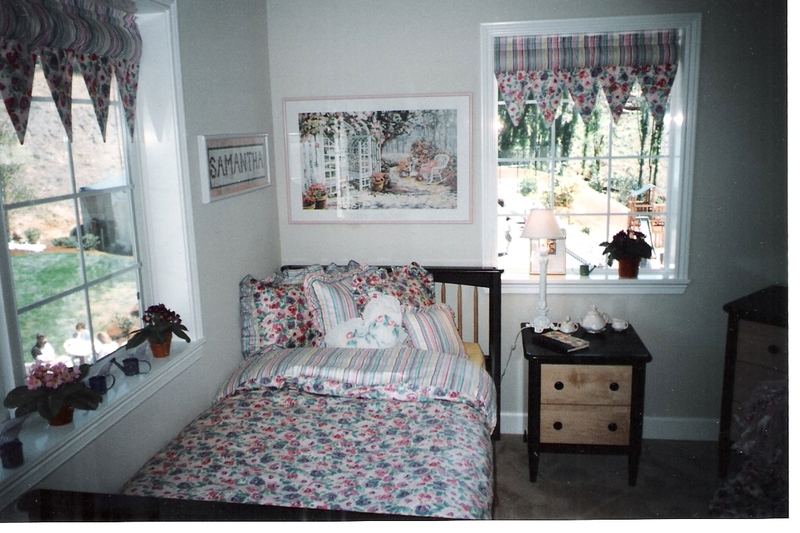 This next room if from “The Street of New Beginnings”, another Portland, OR home show for the budget minded home owner. If you have read this far, and do not have a budget for all the bells and whistles, I can only say one thing. YOU ARE WRONG. This is a garage sale room. No kidding. I did not spend more than $10.00 for each piece of furniture. I did spend about $15.00 on paint. Painted all the furniture black, and then rubbed on some red accents on the corners. The kid desk, chair, how darling are those two pieces, purchased at two separate garage sales and combined cost $4.00. Some paint, a little sweat (it was a hot day when I worked out this project.) I did purchase the fabrics for under $5.00 a yard and pulled out my old Feather Weight Sewing Machine. I am not a fan of sewing, but I really wanted this room to be all about the budget. 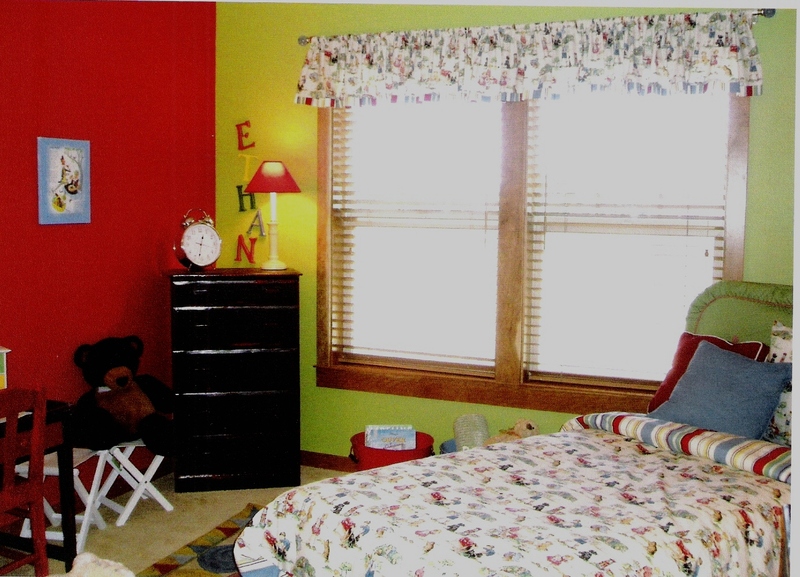 A bright, colorful and fictional boys room. I still remember the day, a young single mom with her son, purchased most of the pieces from this room. She never thought she could afford such cute things and guess what she did. I was so happy for her to give her son a special room on a very limited budget. If you are interested in a designer who is fun, fashionable, and experienced with Kids Room Designs, please send me a message! Simple Floors Portland – Simple Floors Portland offers the best selection, pricing and service for Portland flooring, tile and countertops. From bamboo flooring, hardwood floors, laminate floors to LVT and tile. Patch Pro Drywall and Finishes – PatchPro offers mobile drywall repair, hole patching, textures and accent walls in the Portland metro area. They patch drywall damage the same day, leaving it looking like new!